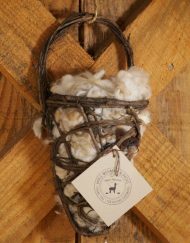 All natural, Georgia grown alpaca fleece that is grown and sheared on our farm. 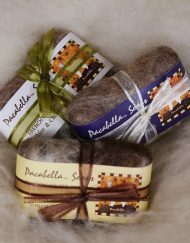 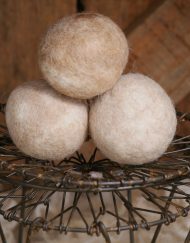 Our alpaca fiber is as soft as cashmere. 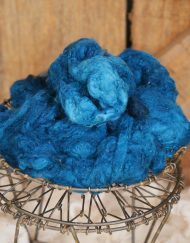 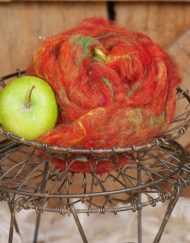 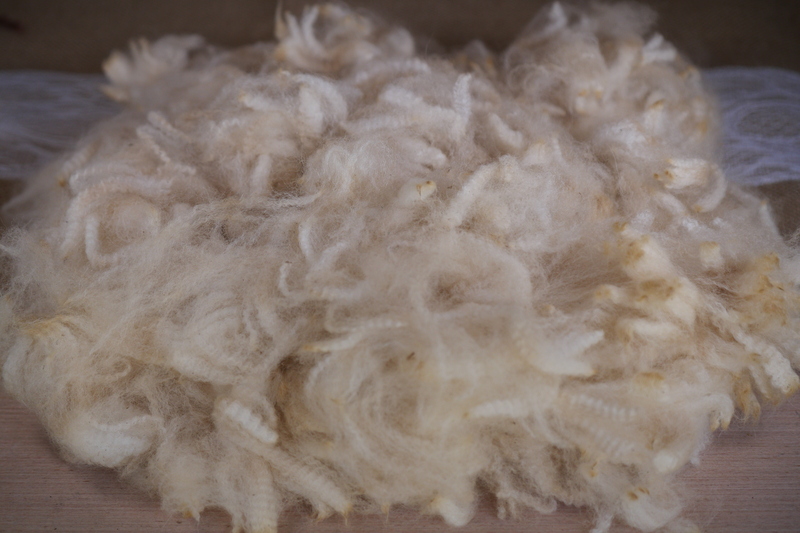 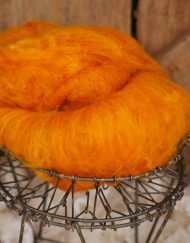 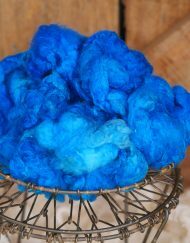 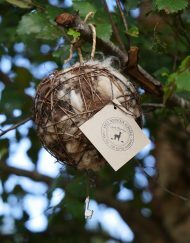 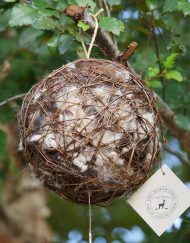 Buy the raw fleece as shorn from the alpacas, ready for your spinning or felting project. 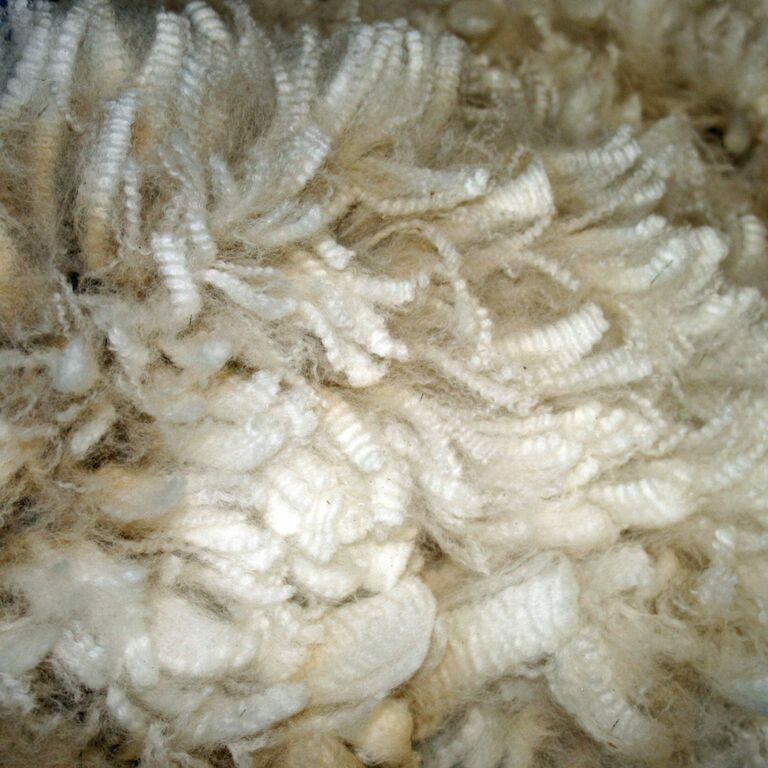 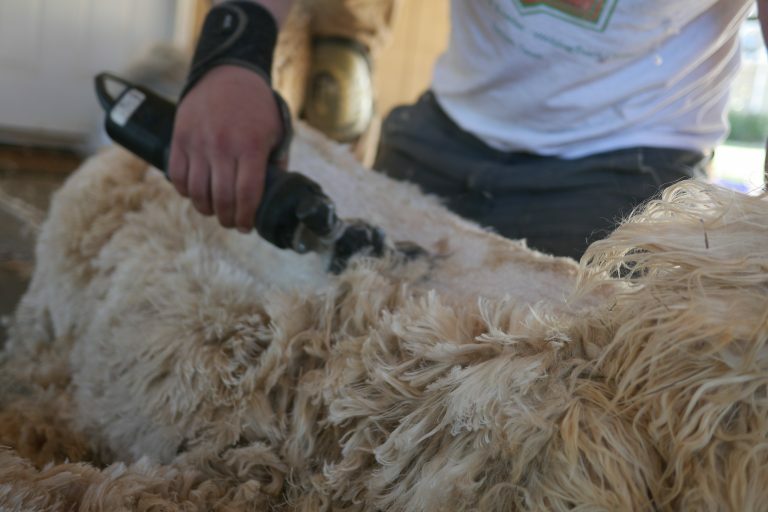 Most raw fleeces are between 15 micron and 22 micron (Royal Baby). 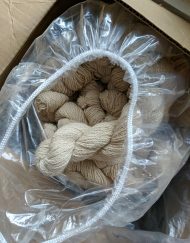 Colors available are: white, beige, fawn, bay black. 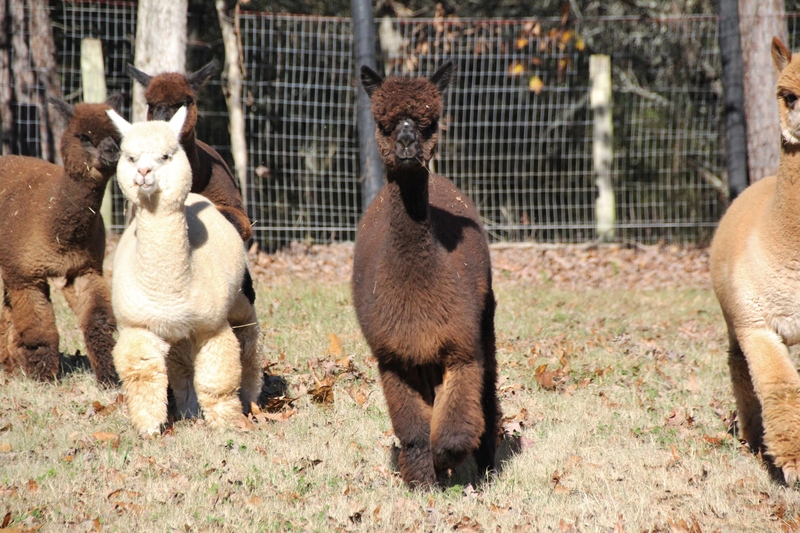 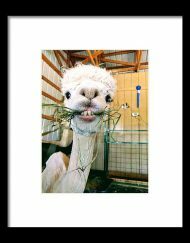 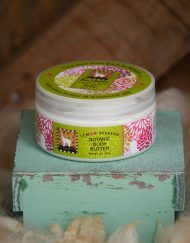 All raw fleece will be accompanied by name/photo of the alpaca that grew the fleece.